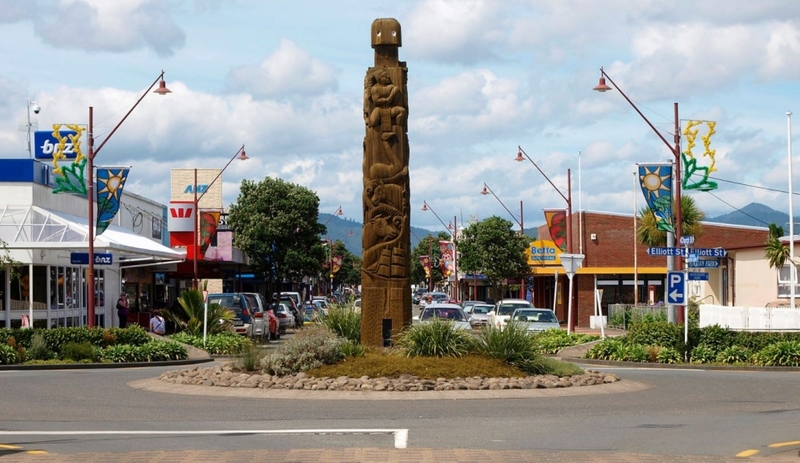 At Opotiki Holiday Park there is a variety of activities both onsite and in the surrounding area. Bring your own or hire a kayak from a nearby shop to explore the two rivers from the boat ramp. You can surfcast from the local beaches or try your luck for off the local wharf. Bring your boat and head out to sea for some of the best fishing in the area. Alternatively try a dip in our pool while the kids amuse themselves on our adventure playground. Bring your own skateboard/blades/BMX to practice your skills on the adjacent skateboard park. 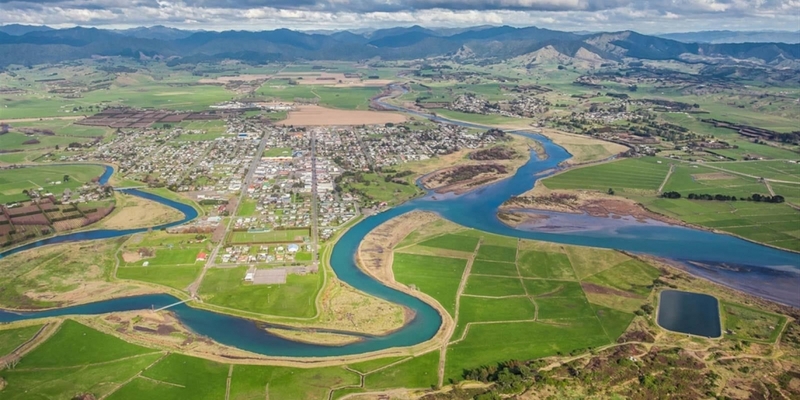 Cycle or walk the beautiful new Motu Trail network which starts at the wharf next to our Holiday Park, and continues round the stopbank and across the new Pakowhai ki Otutaopuku bridge to Snell beach, where you can stop for a dip, or walk a little further for an Ice Cream at The Tirohanga General Store. Alternatively follow the easy Dunes trail, which leads on to the old Motu Coach road and Pakihi track (for the more experienced riders and Trampers). 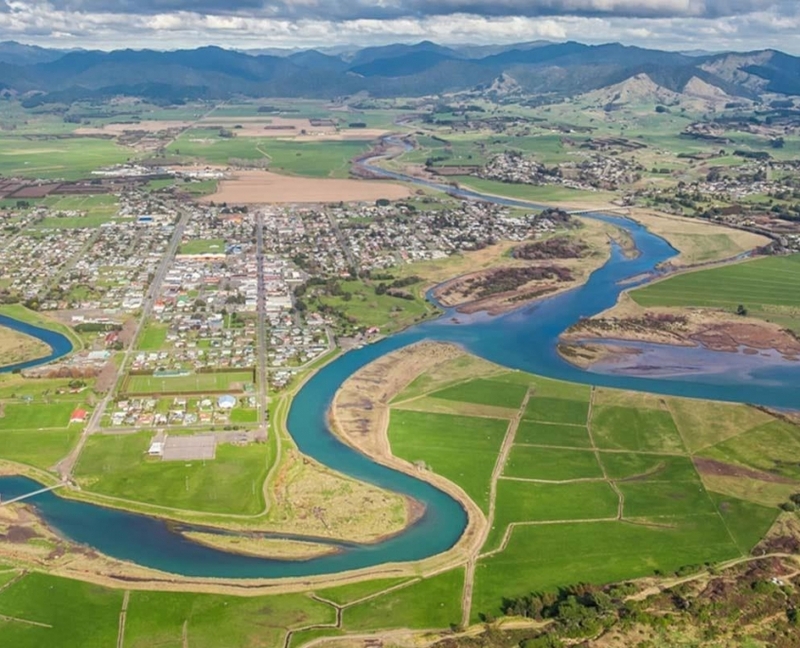 The Motu and Waioweka Rivers provide the perfect backdrop and venue for adrenalin freaks with jet-boating and river rafting offered by several companies. 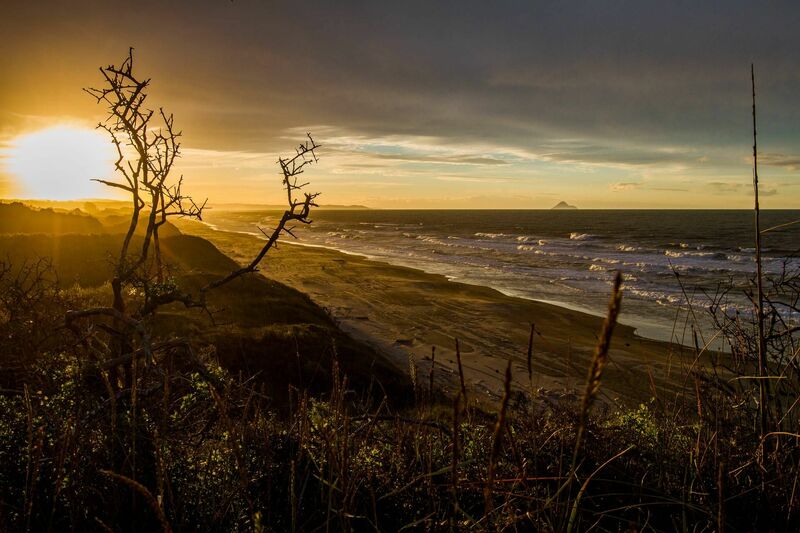 Add fishing, horse riding, kayaking, golfing mountain biking, surfing, and scenic drives as standard everywhere you travel to around Opotiki and you start to realise that the something for everyone is not just hype. All ages, capabilities and interests are catered for. 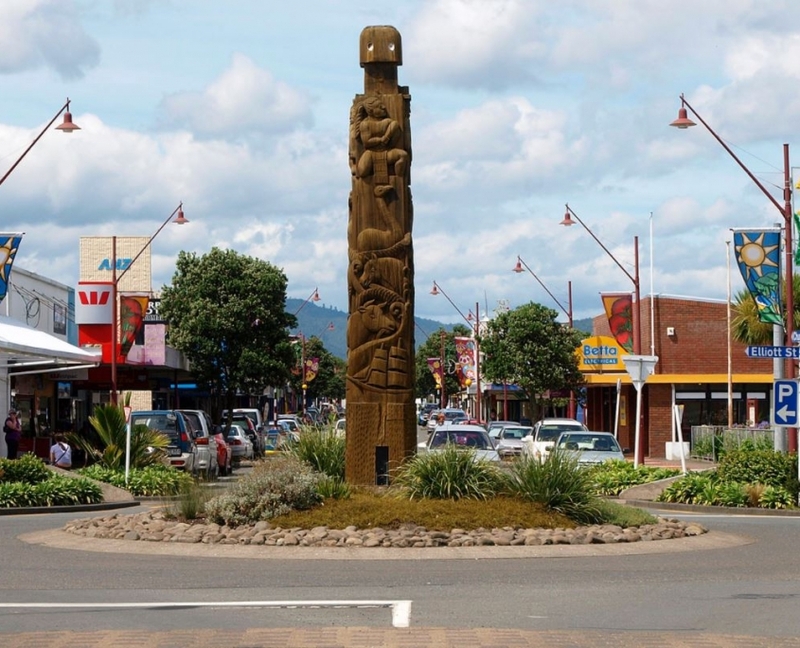 Visit the Opotiki i-Site and DOC centre for more information.